Drugs are incredibly dangerous and available, despite the best efforts of parents, school administrators, and officers. 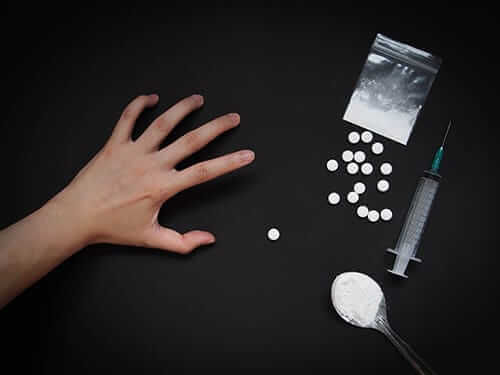 Learn about some of the most common illegal drugs, their side effects, and their consequences with these important facts about drugs for teens. Facts about drugs for teens may give them the knowledge they need to avoid peer pressure and continue living happy, healthy, sober lives. The following is specific information about the most common substances teens may encounter. Although many states in the United States have differing laws about marijuana use, the drug still poses threats to adults young and old. It can lead to injury from major accidents or cause long-term lung problems (such as lung cancer), and links to crime in this country. Perhaps most importantly, young adults who smoke it will often perform poorly in school. Providing facts about drugs for teens, especially about marijuana, can help them stay away from the drug so they don’t compromise their futures. The link between smoking and lung cancer is obvious. For teens, late adulthood may seem far away, but smoking can simply cut years off of one’s lifespan. For years, the public was in denial over this fact, with millions of dollars being spent on advertising by the tobacco industry. It’s hard to believe that even after such hard-won battles, young people continue to smoke because of this advertising. Often appearing as a white powder, cocaine speeds up the processes of the body, similar to the feeling of having a whole pot of coffee, only more amplified. Cocaine causes a “high” that is then often followed by a “crash.” It can be snorted, injected, or, if it comes in the form of “crack,” smoked. 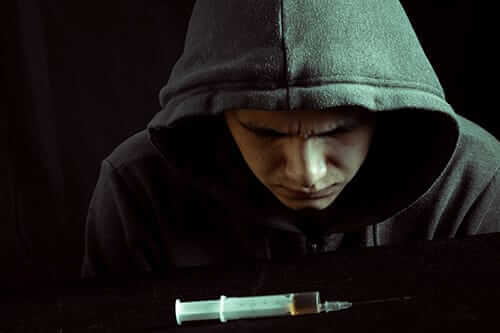 It is a powerfully addictive drug that can drive users to do almost anything to get more. Heroin has led to the deaths of many people, from rock stars to the homeless and everyone in between. This drug is an opiate, providing feelings of elation followed by an incredible need to get more. Often coming in the form of a white or brown powder or black, sticky goo, users can snort, sniff, or inject this drug. Not only can one die from an overdose of this drug, but one can also die from withdrawal. Methylenedioxymethamphetamine, known as “MDMA” or “Ecstasy,” is a very dangerous drug not only for its brain-damaging effects but also because of the risk of dehydration. Addicts who take the drug sometimes drink too much water to avoid dehydration, sometimes even leading to water poisoning. In any case, MDMA, which is found on the street in the form of stamped pills, affects three essential chemicals in the brain: serotonin, dopamine, and norepinephrine. This can lead to long-lasting brain damage and bouts of extreme depression. The extremely addicting drug “meth” can lead to one’s teeth rotting. One would think that’s all one would need to know to avoid it. However, this drug has fairly recently increased in popularity, especially compared to the other drugs on this list. Often appearing as a power or shards of “ice,” users can swallow, snort, smoke, or inject this drug. In addition to the rotting teeth, it can lead to paranoia, odd mood swings, brain damage, starvation, coma, or death. The disconcerting practice of taking prescription drugs illegally has caused some to rob pharmacy stores or even burgle houses of the elderly. 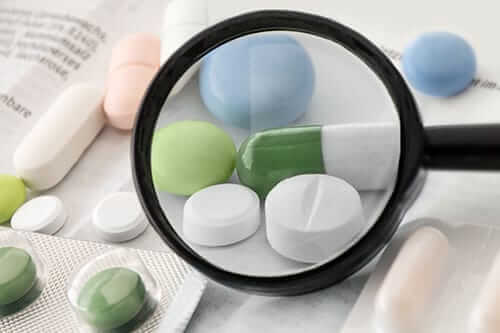 Remember that any time one takes a drug without a prescription (or takes one long after the prescription expires), that can be a sign of illegal use. Some common prescription drugs that people abuse are oxycodone, codeine, and other pain relievers. Any one of these drugs can have horrible and dangerous effects. Years into the future, there will be new drugs to watch out for. One of the most recent drugs, commonly called “bath salts,” has led to “zombie-like” behavior of attacking people due to hallucinations, delusions, and fast mood swings. Other synthetic drugs continue to cause concerns. Be vigilant and continue to resist the lure of new illegal drugs. 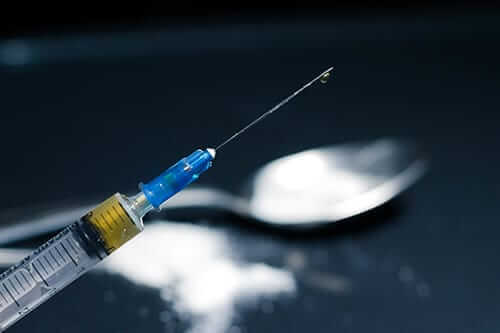 For more information on drug abuse and addiction, and how to find comprehensive drug addiction treatment, call Morningside Recovery today at 855-631-2135. Our rehab programs and addiction therapy services are specially designed to help people who are struggling with any mental health or addiction problem. Make the call today that will change your life.